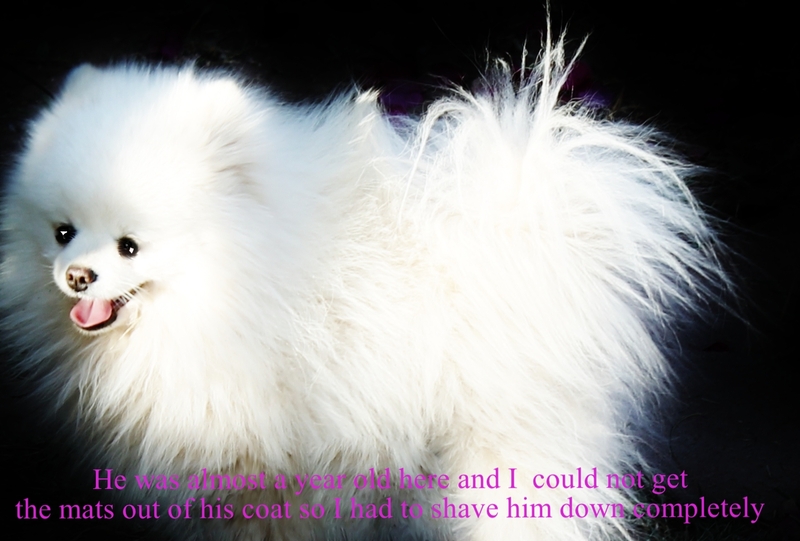 He is Show quality and Perfect in every way . 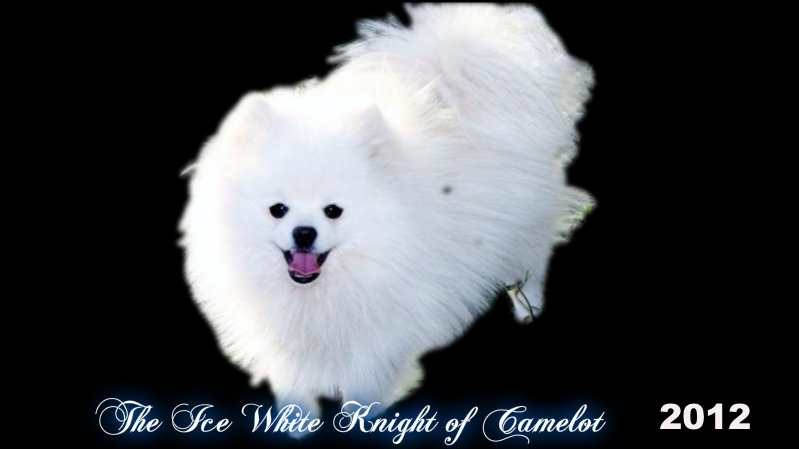 We love and adore him .He is truly King of this Castle ! 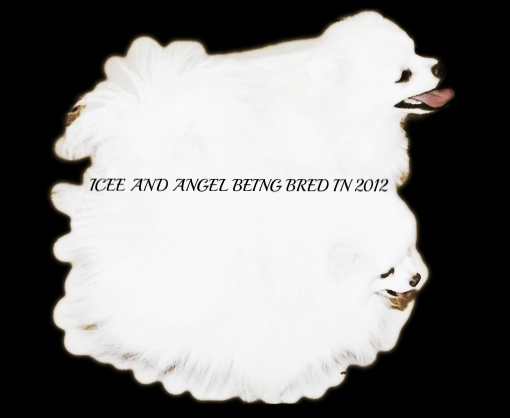 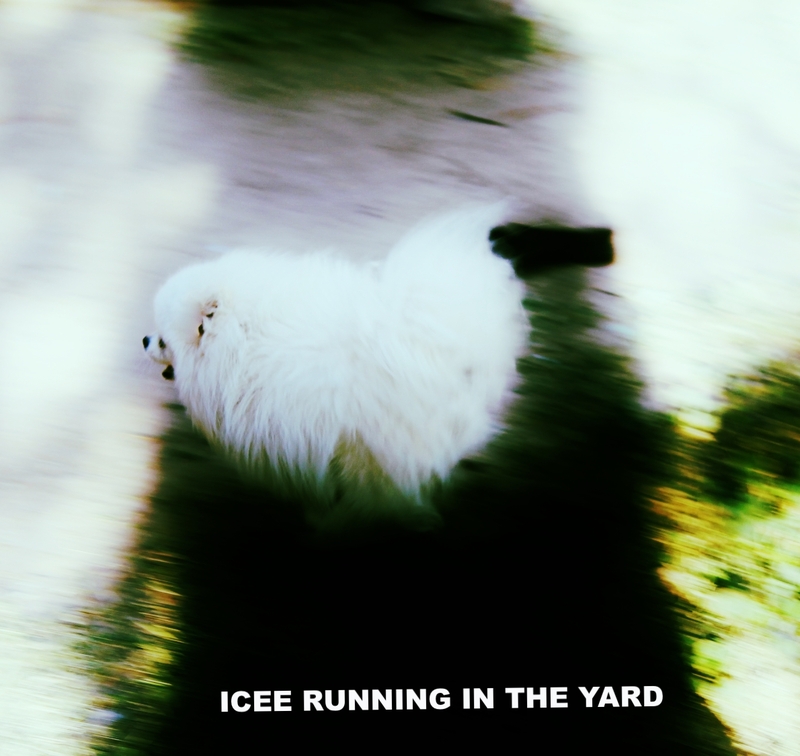 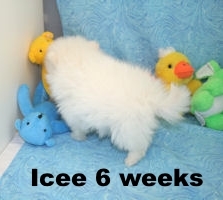 I have never wanted to part with Icee long enough to send him out to be shown . 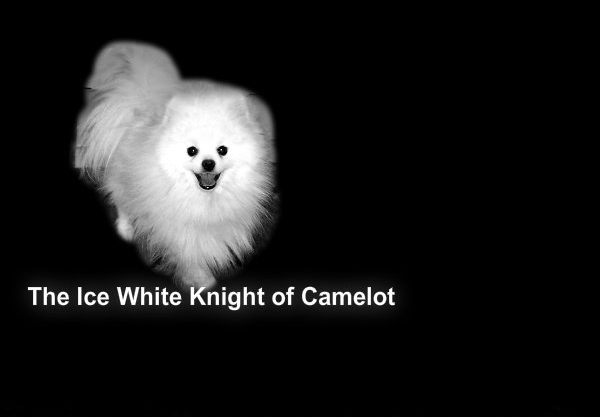 But if I would have he would be Titled no doubt about it . 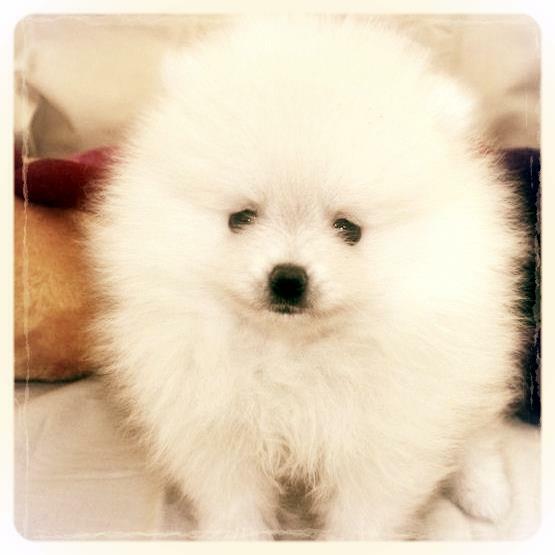 He is perfect in every way .. 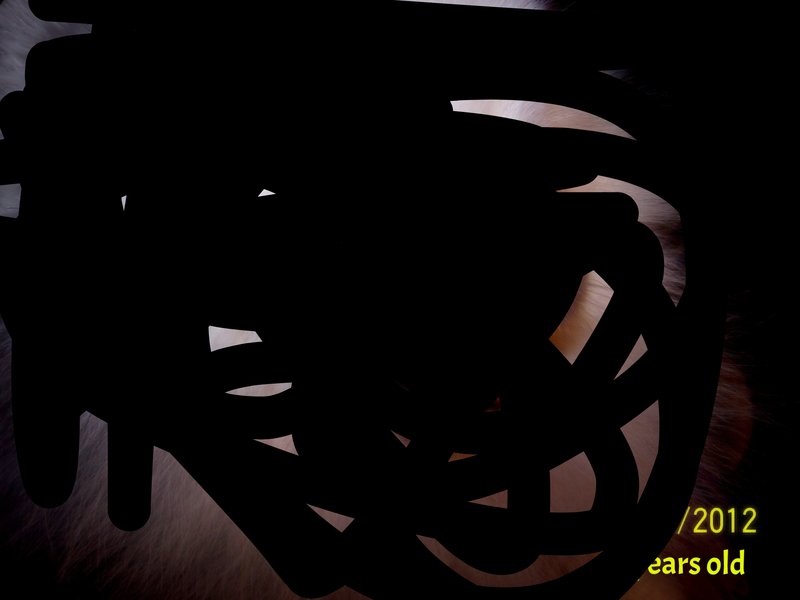 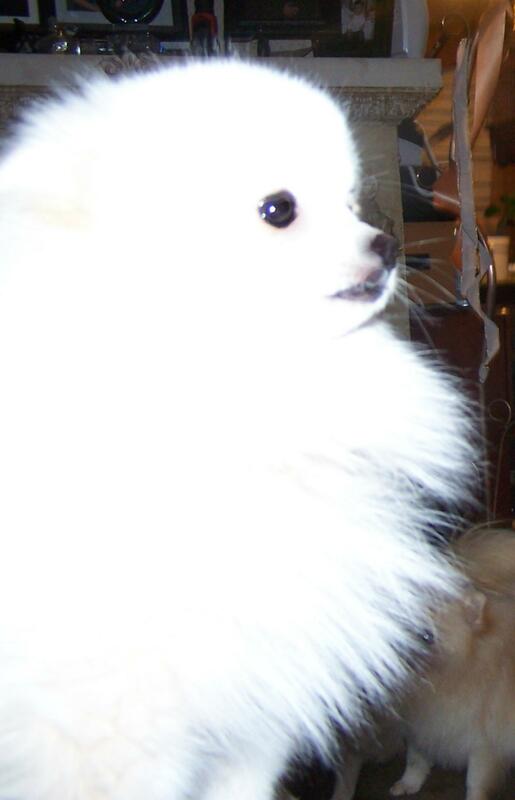 Currently I have a young White male ( that looks very promising , this is him here . 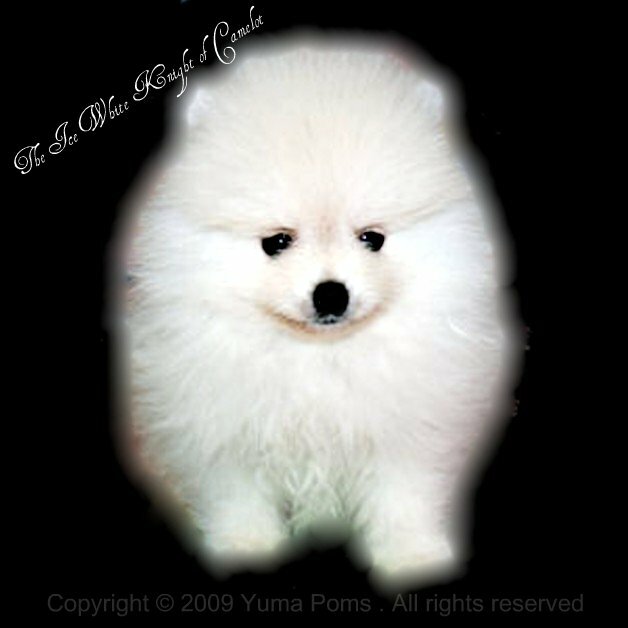 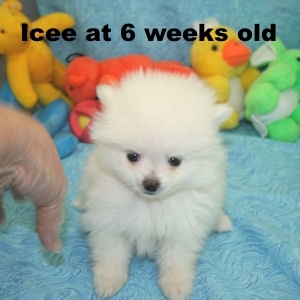 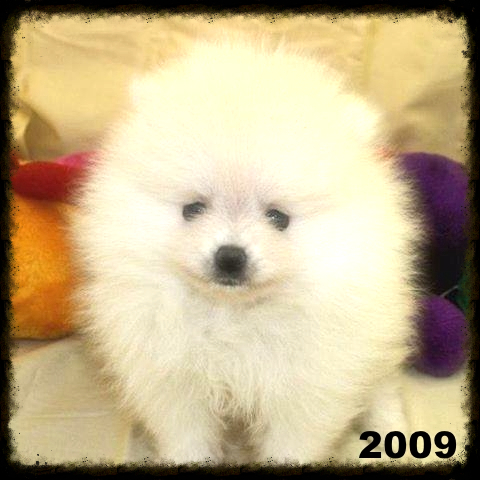 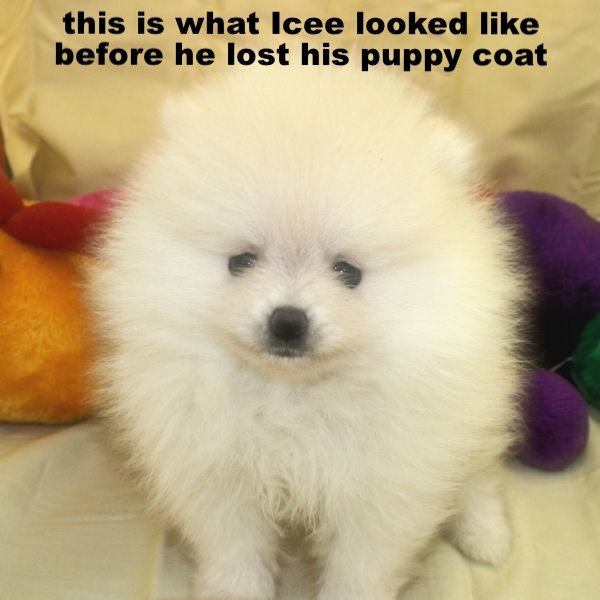 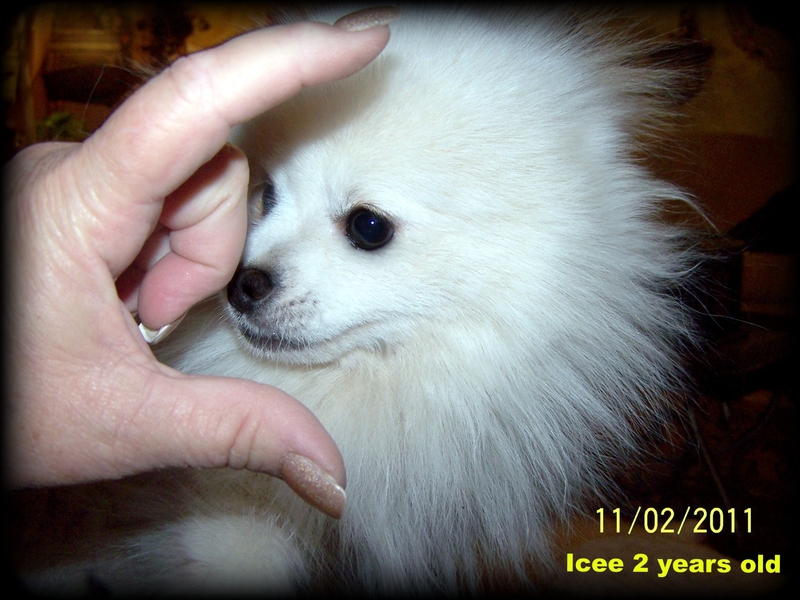 His name is Prince ) I am growing him out to see if he will be good enough to help Icee out .....time will tell and in May ( 2014 ) I have added yet another boy ( Anakin Jr ) to grow out to see if he turns out as nice as Icee . 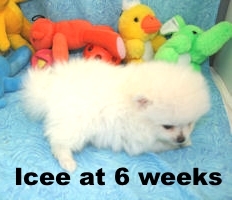 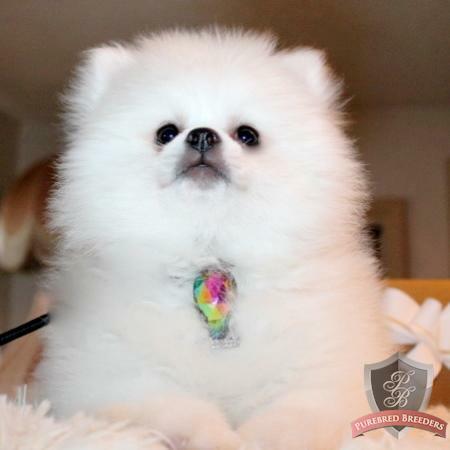 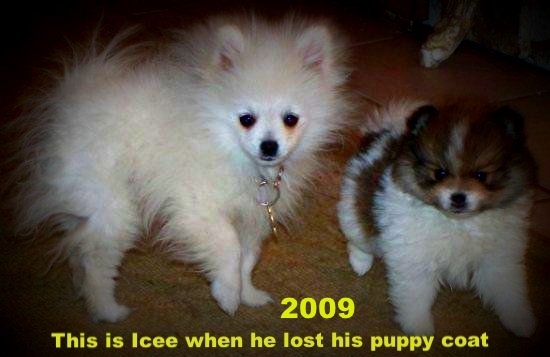 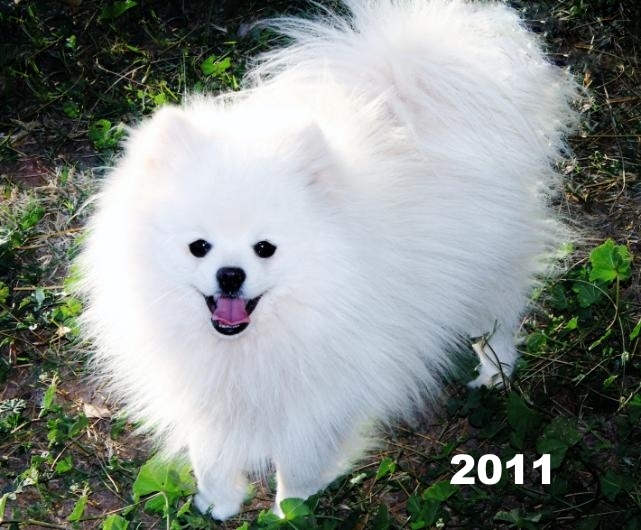 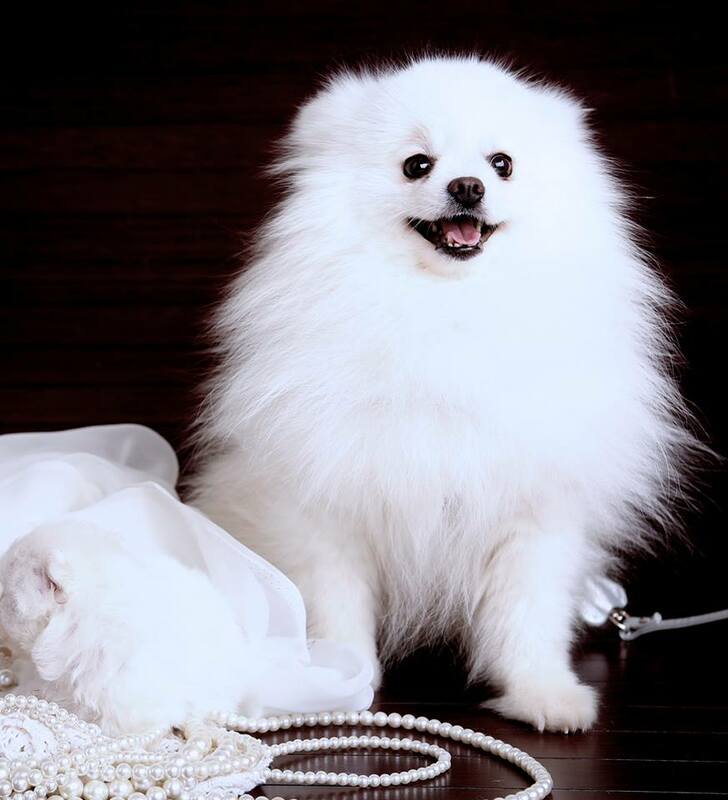 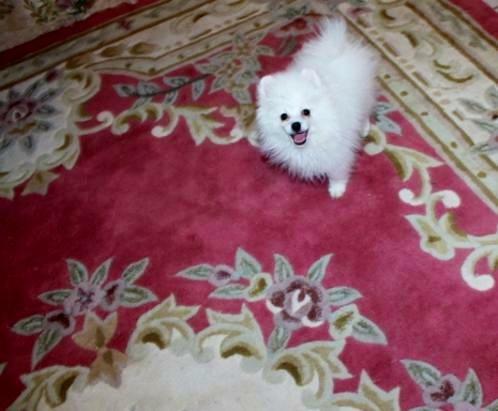 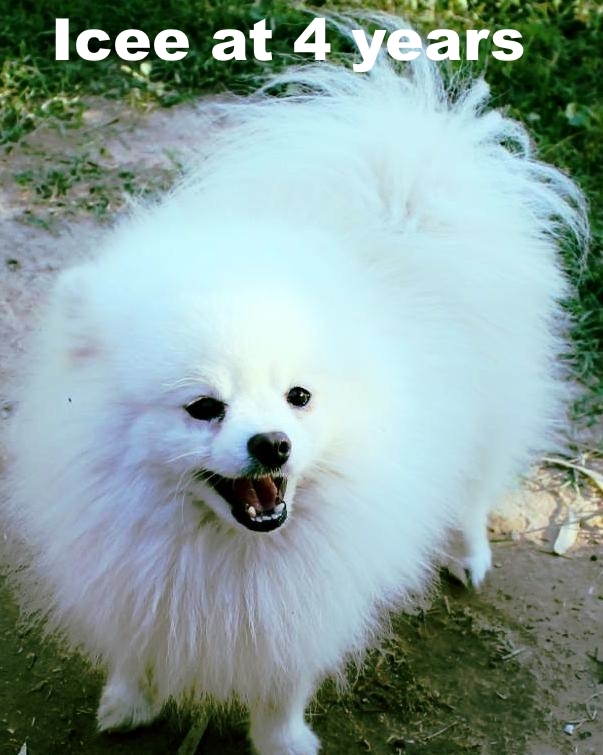 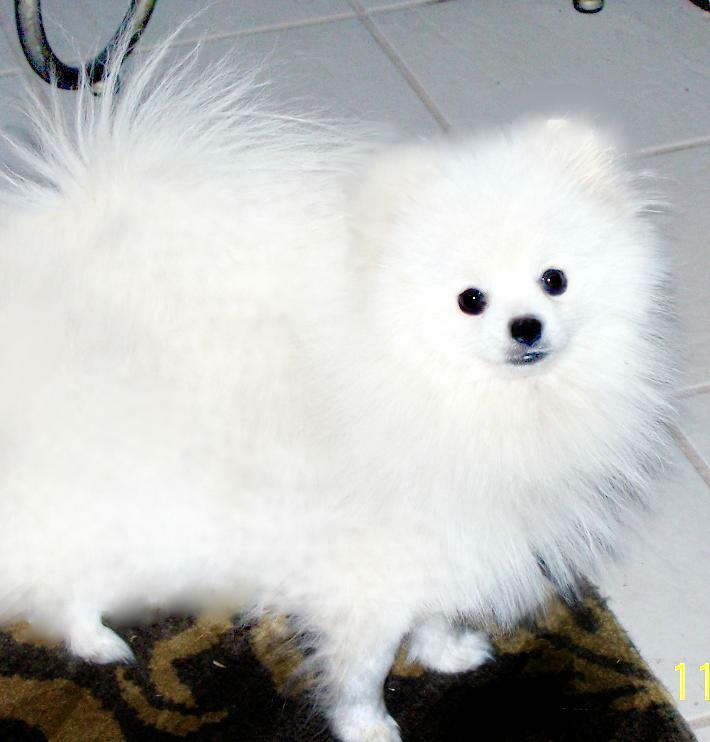 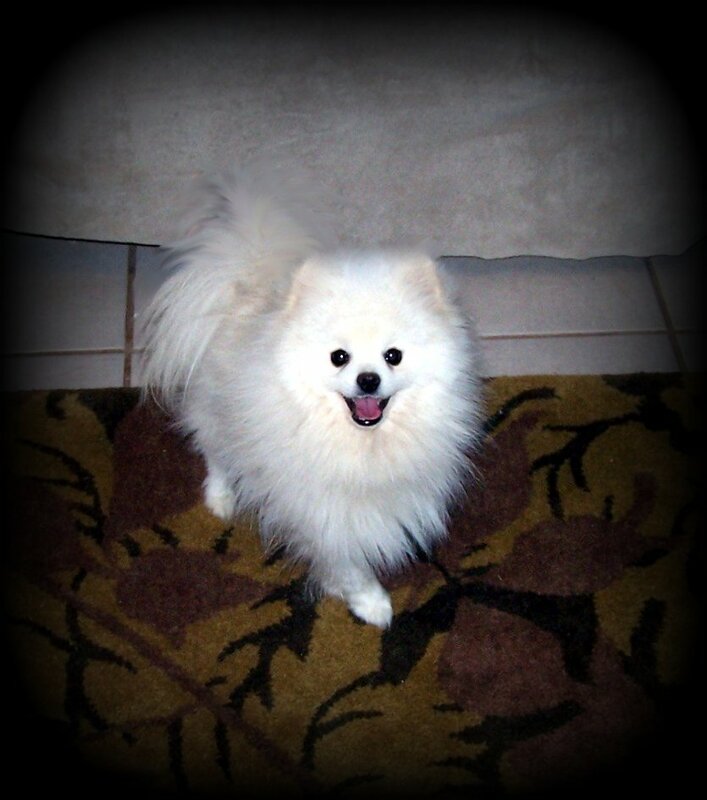 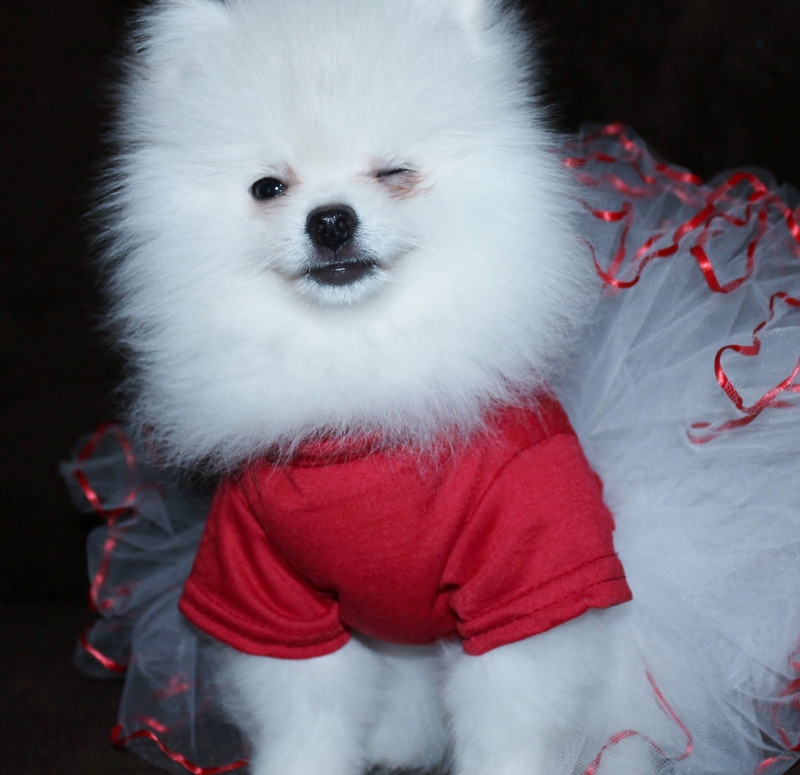 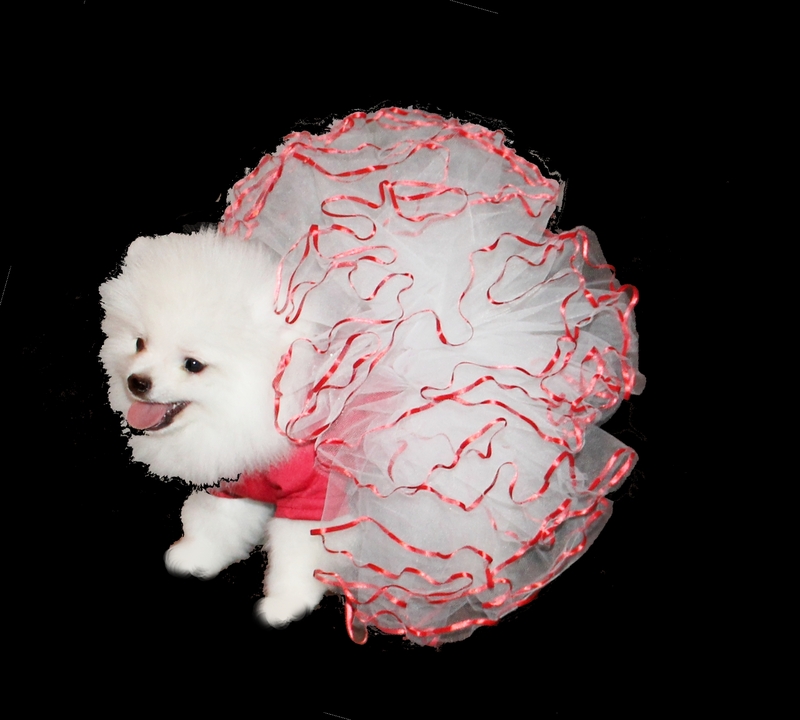 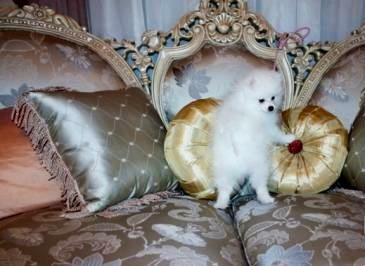 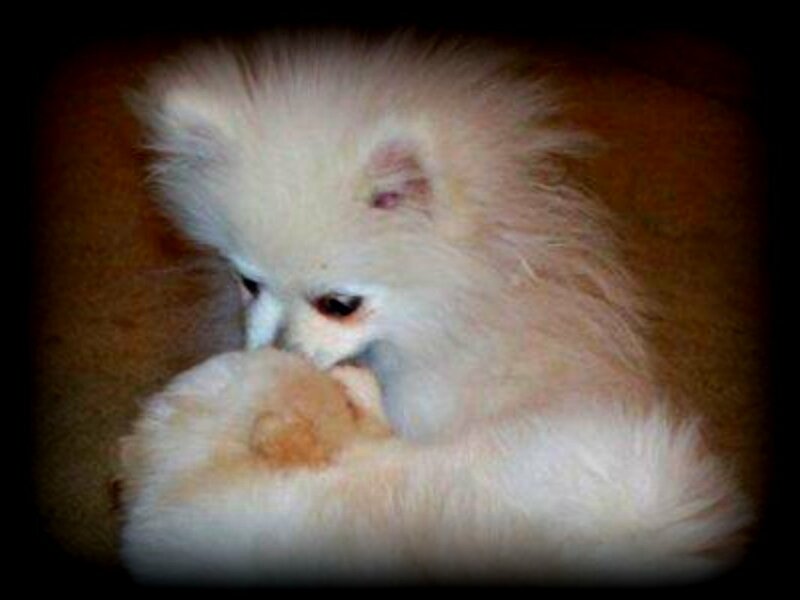 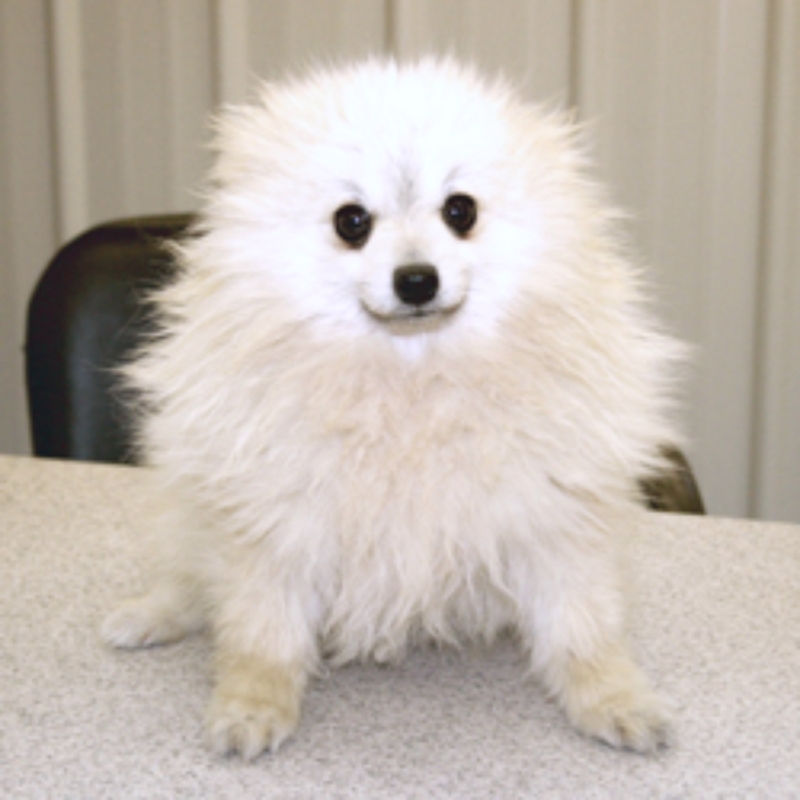 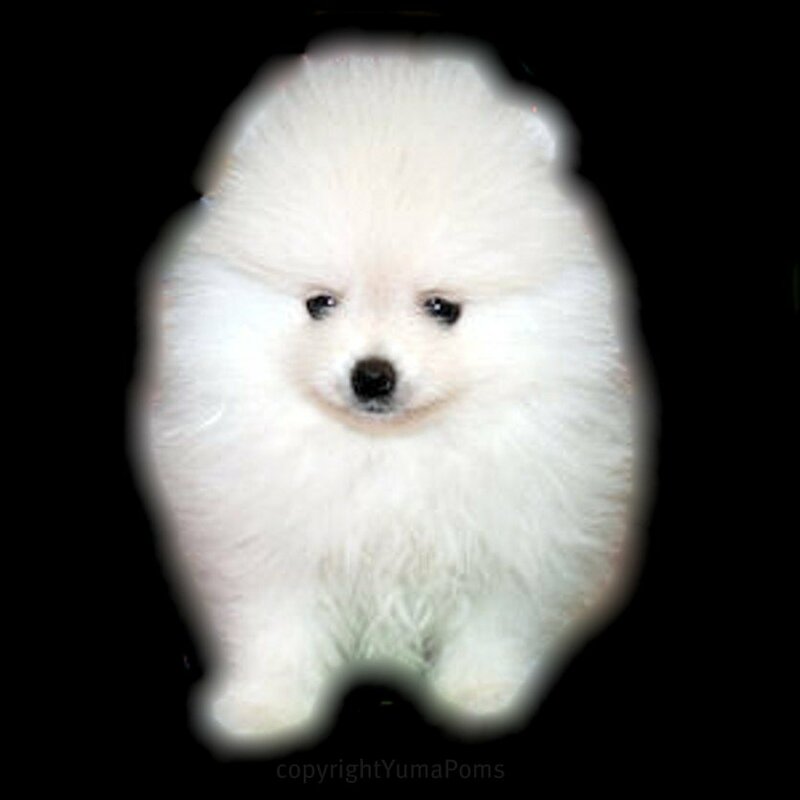 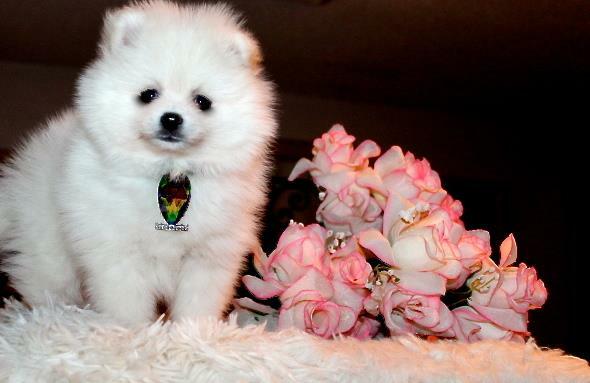 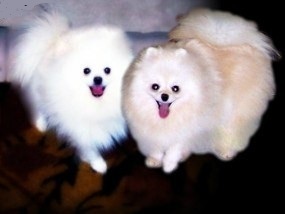 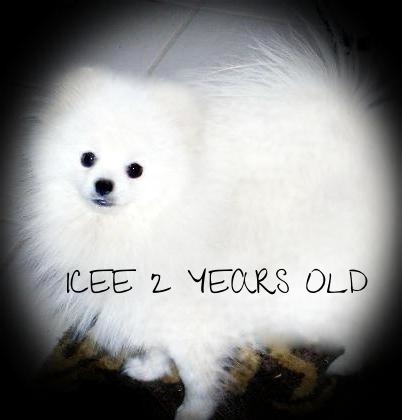 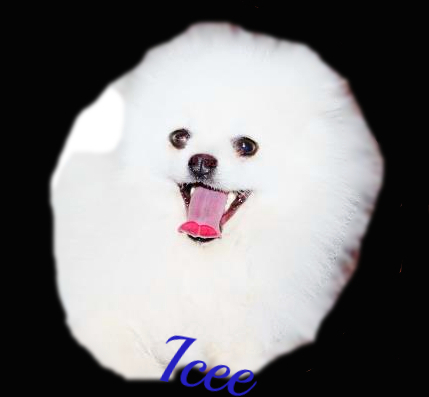 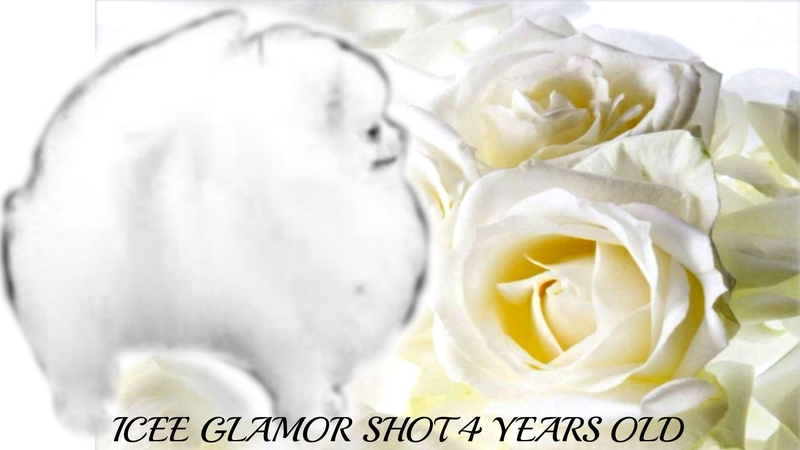 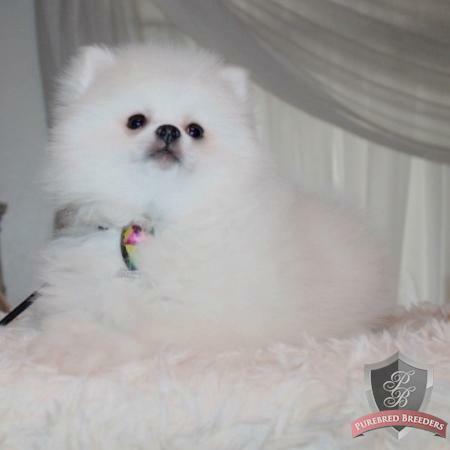 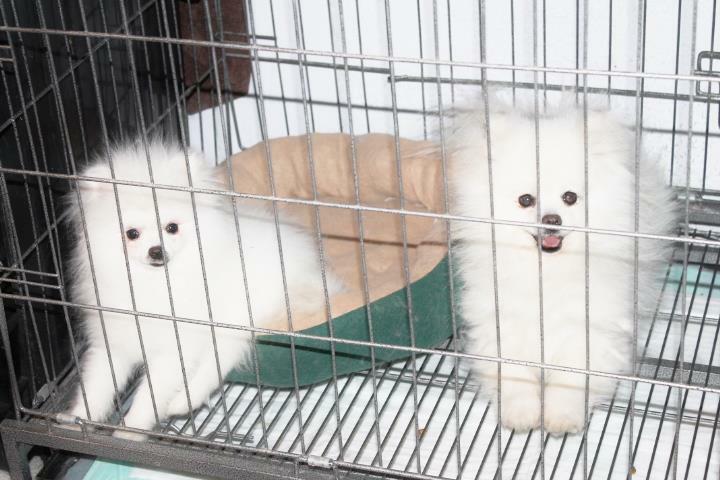 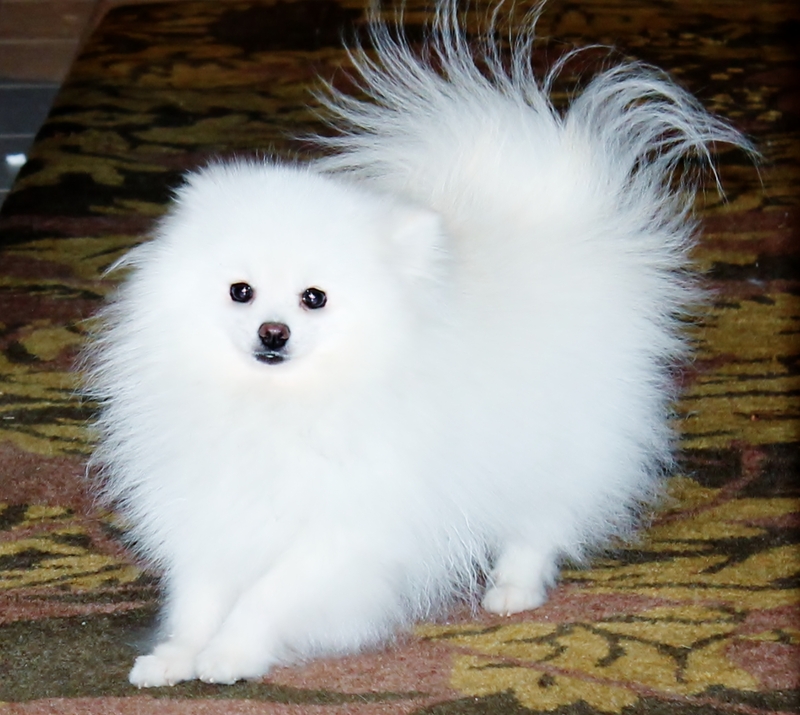 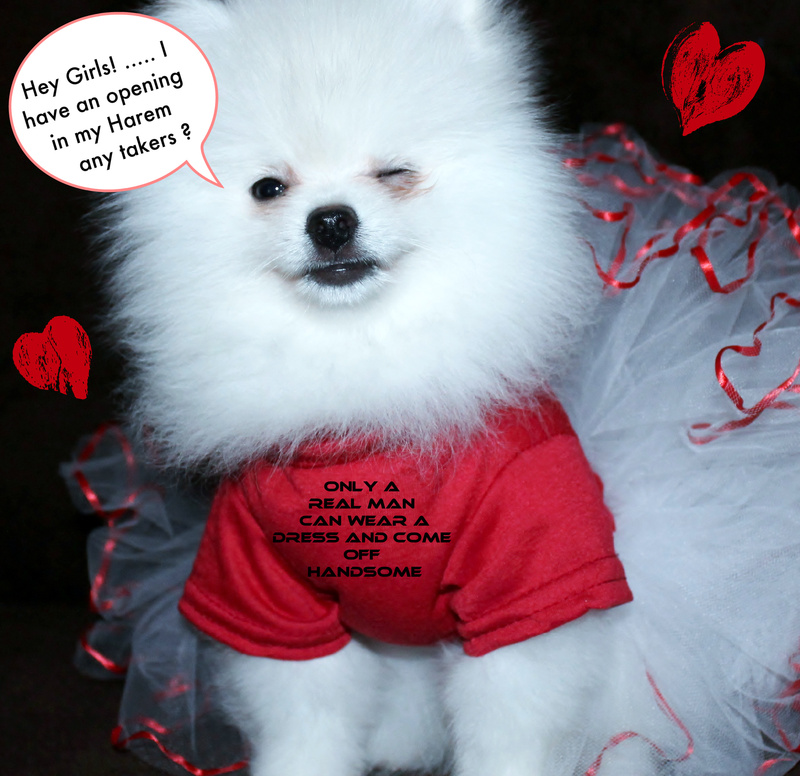 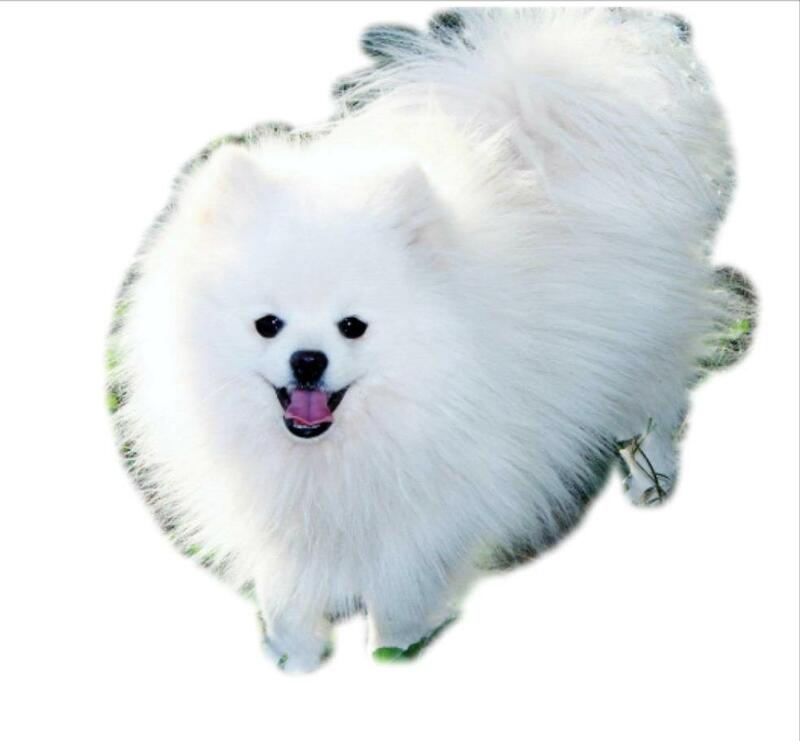 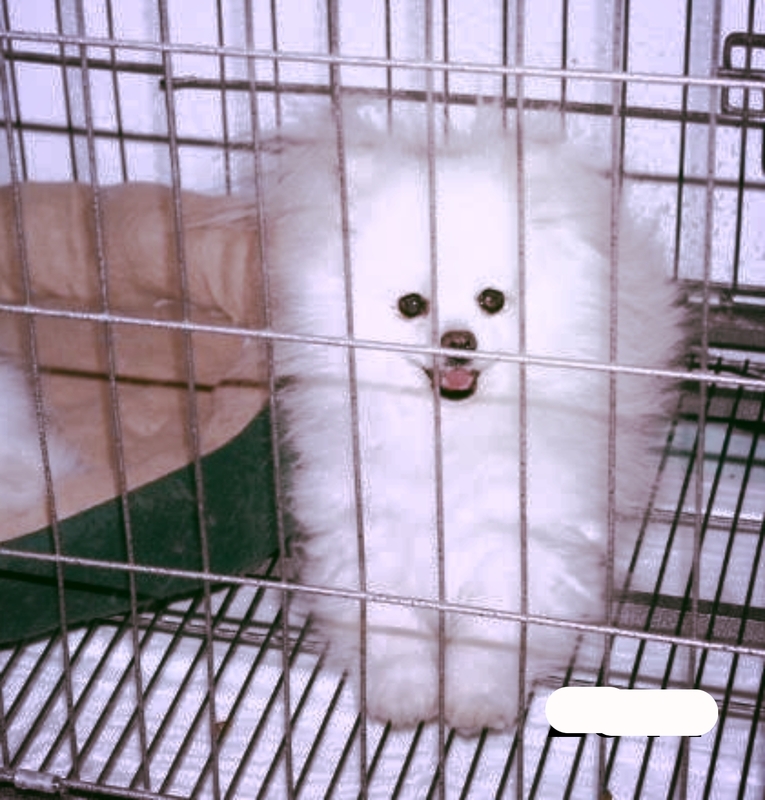 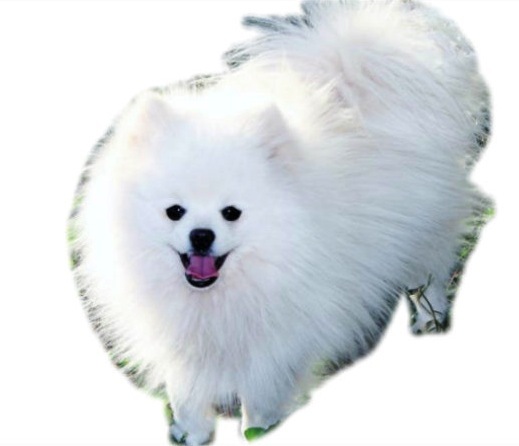 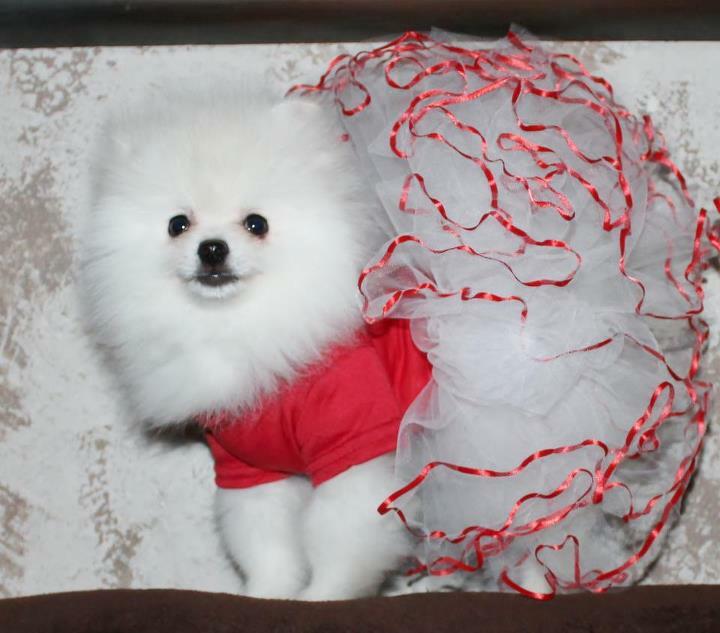 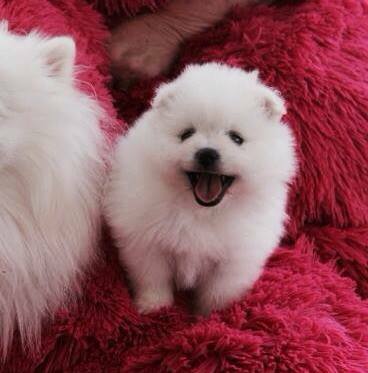 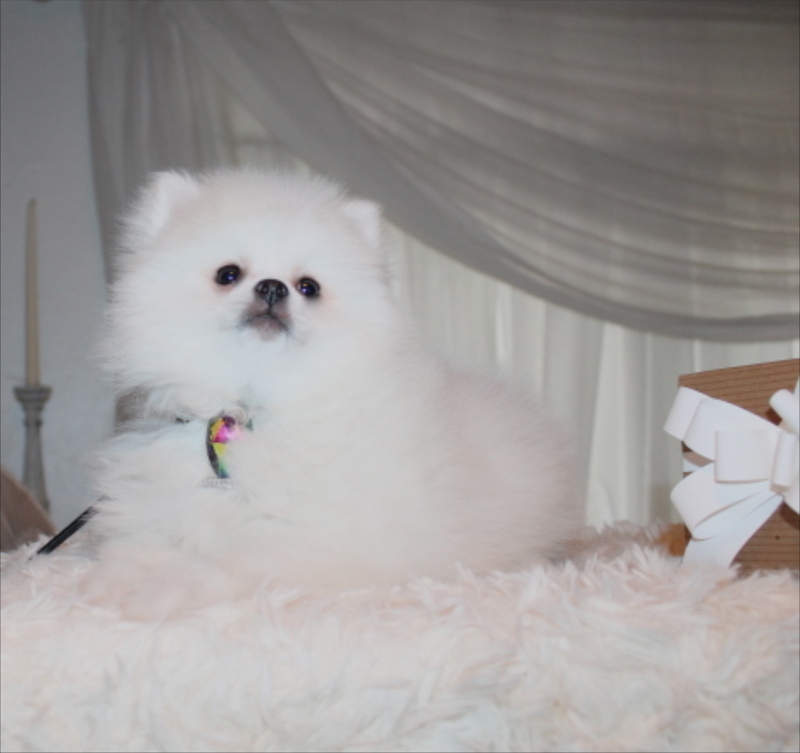 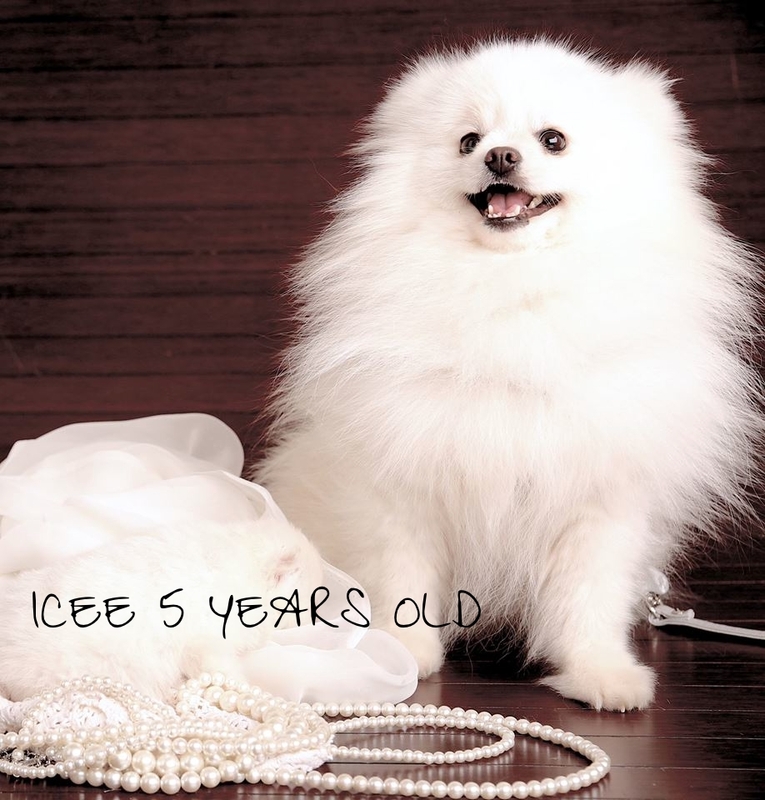 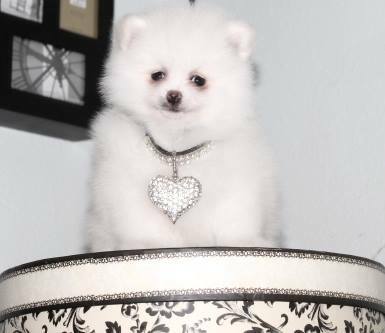 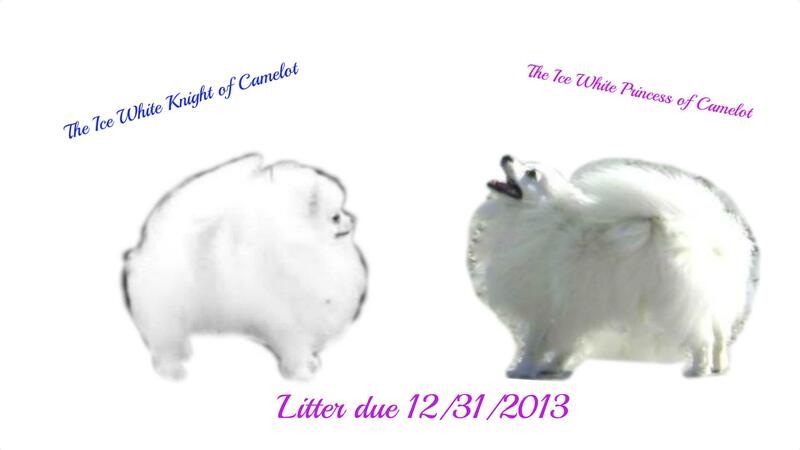 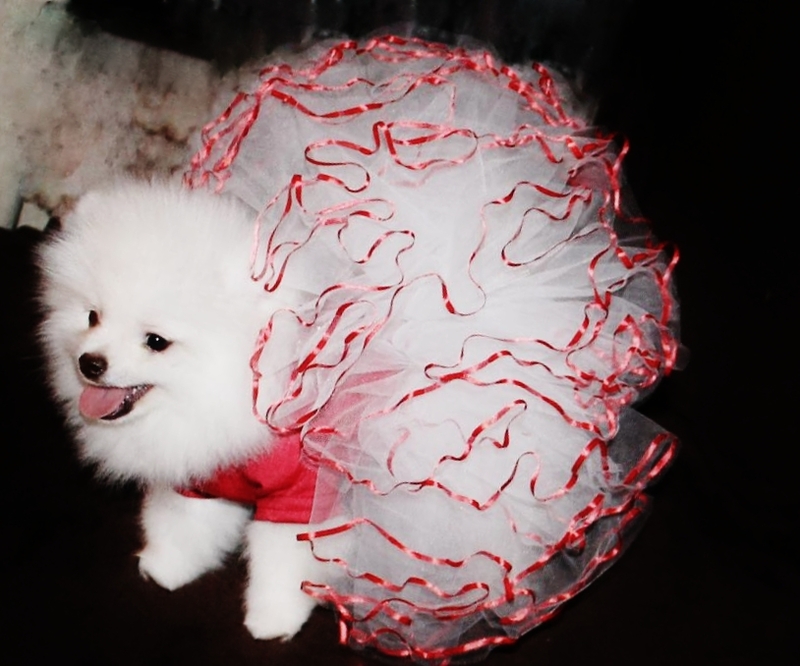 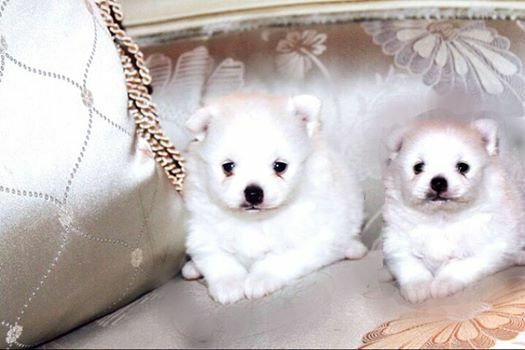 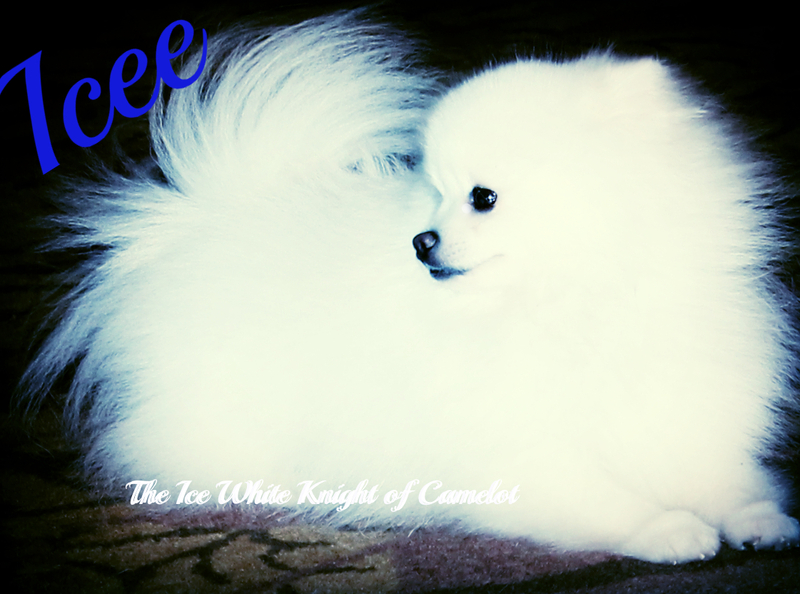 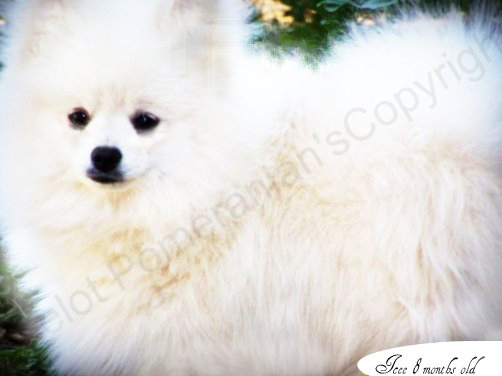 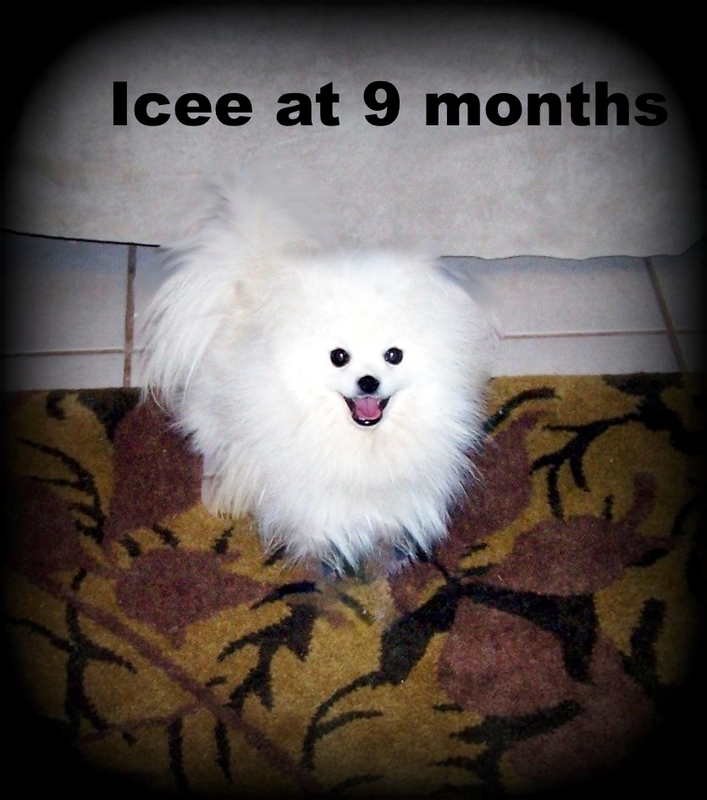 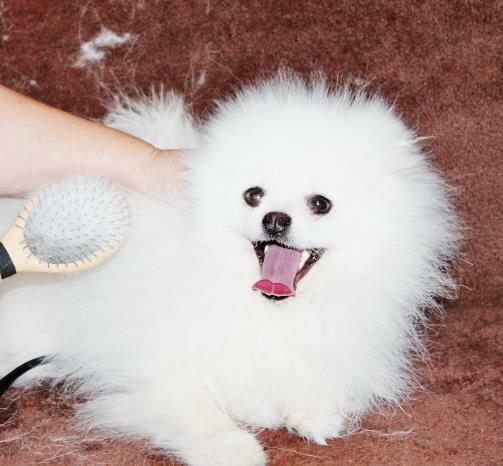 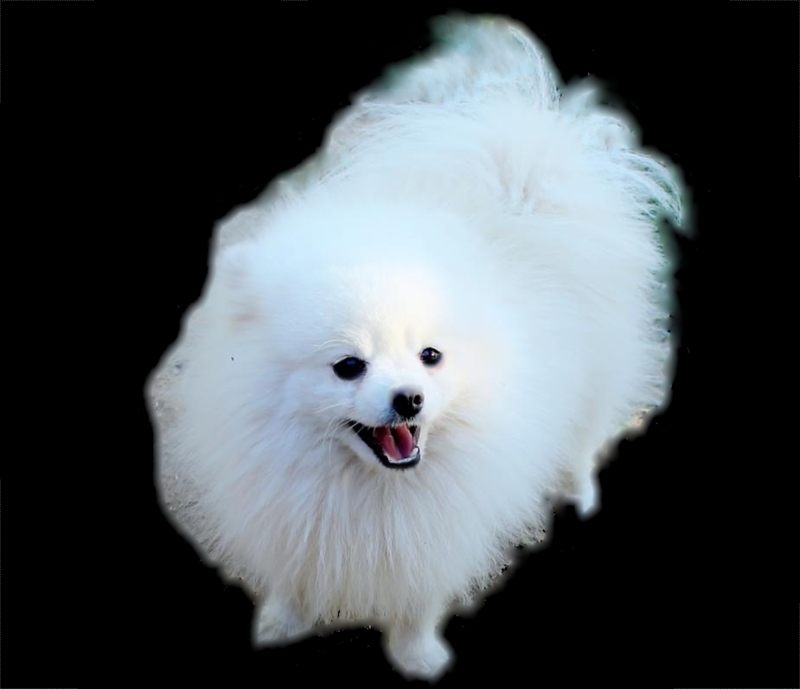 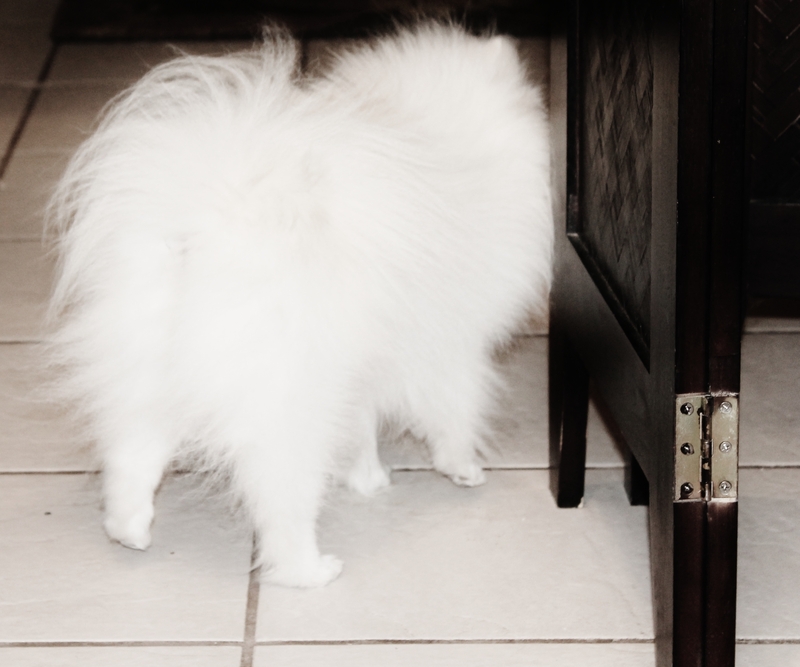 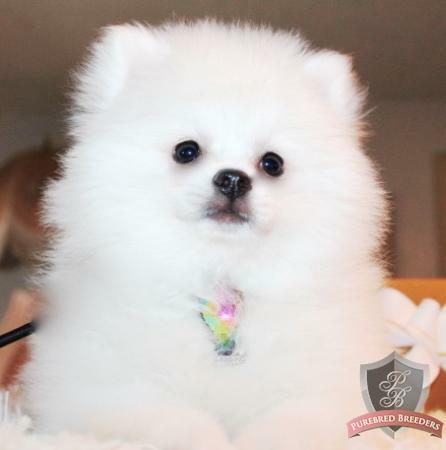 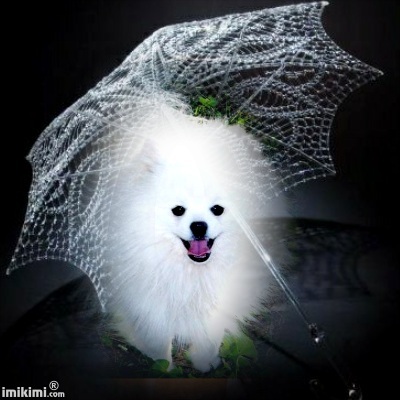 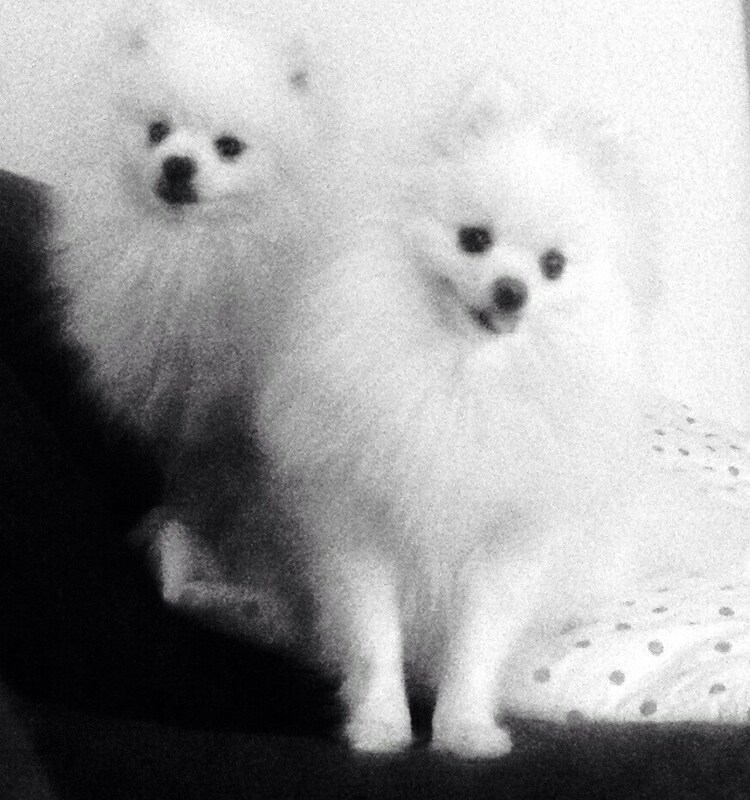 Icee ( registered as ) The Ice White Knight of Camelot is a very unique Pomeranian in so many ways you see Icee is PERFECT , yes perfect !
." 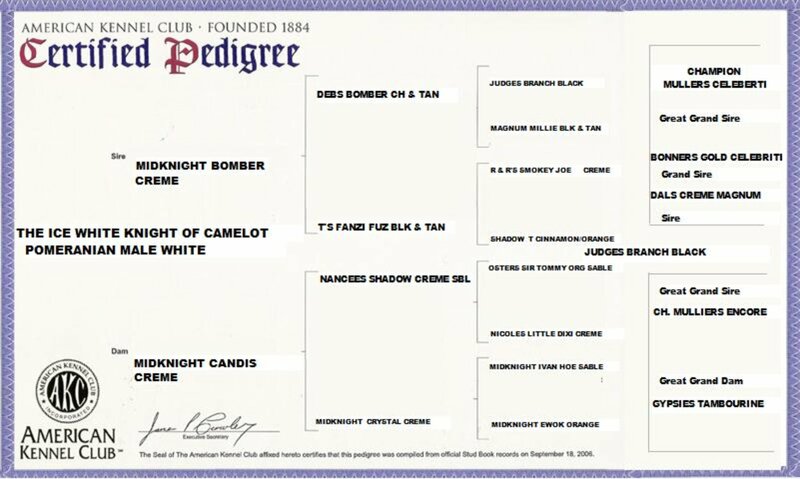 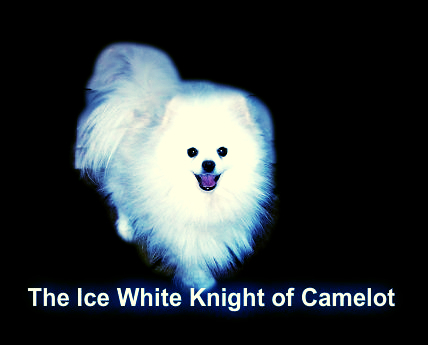 The Ice White Knight of Camelot " .